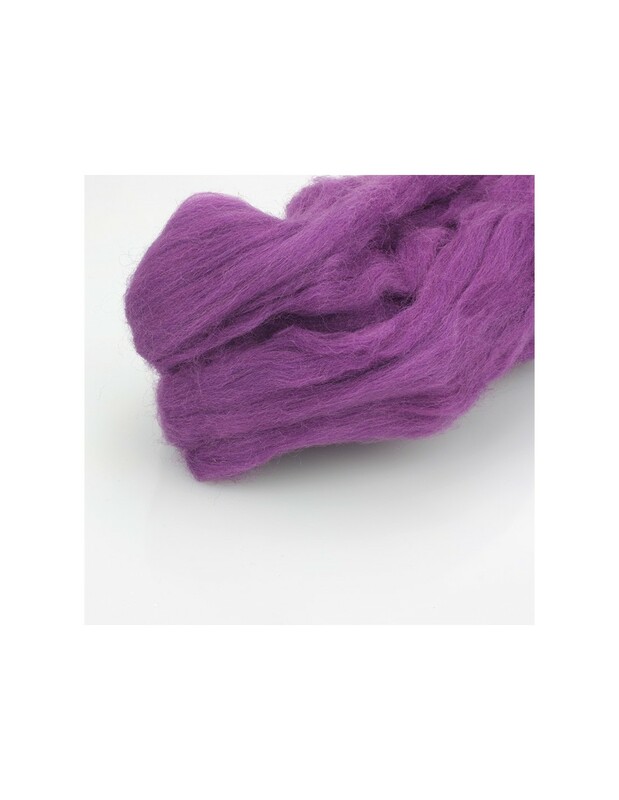 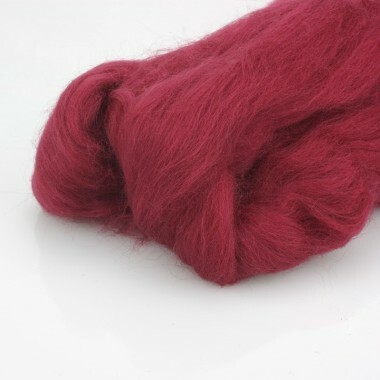 Wool carded in a package of 50 grams of a purple colour. 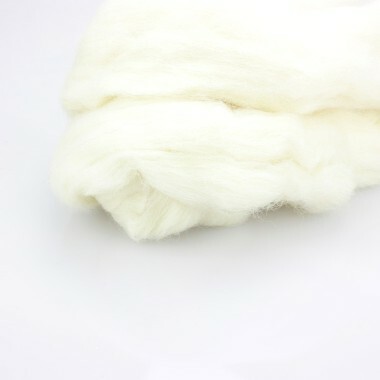 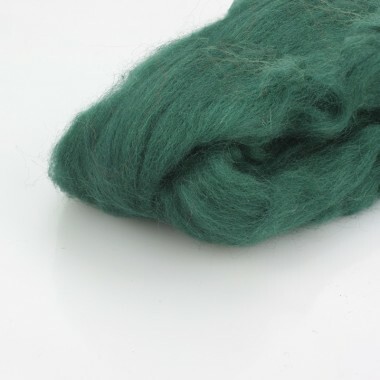 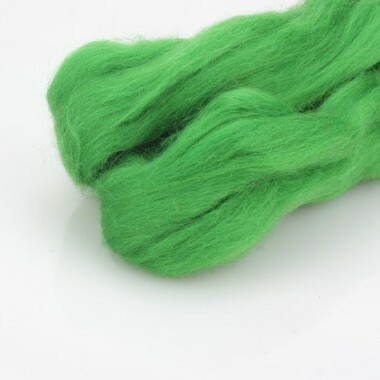 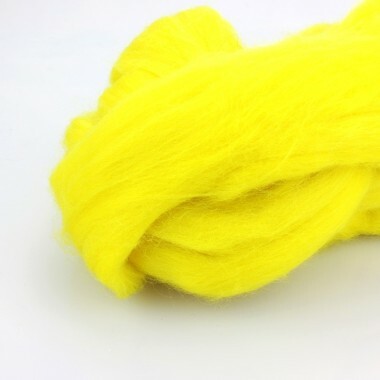 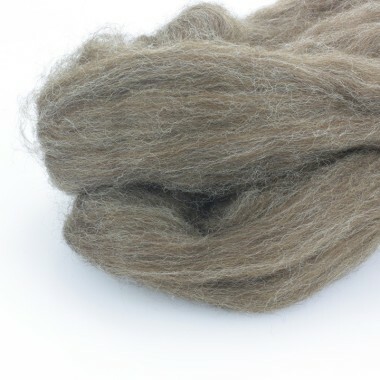 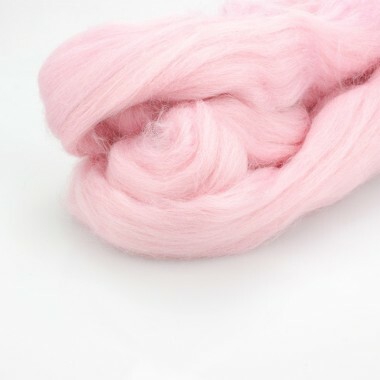 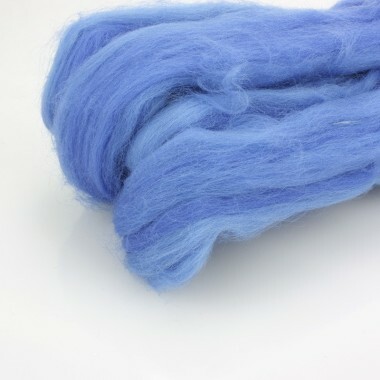 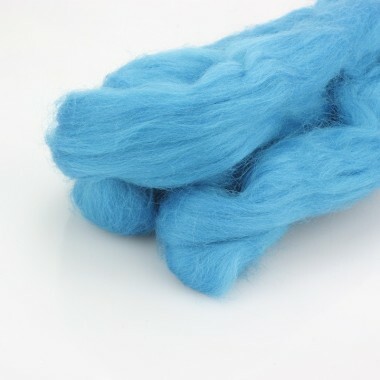 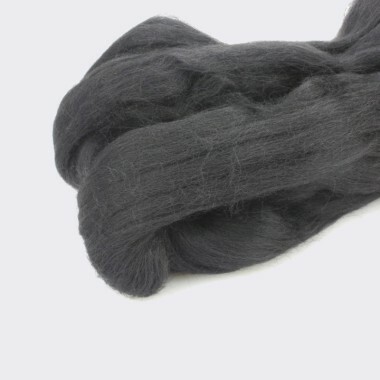 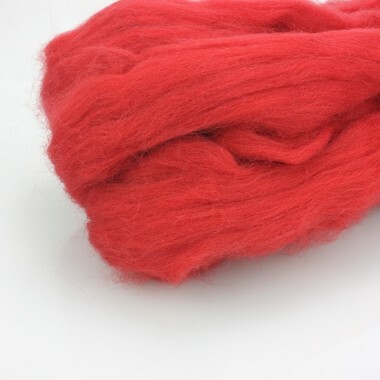 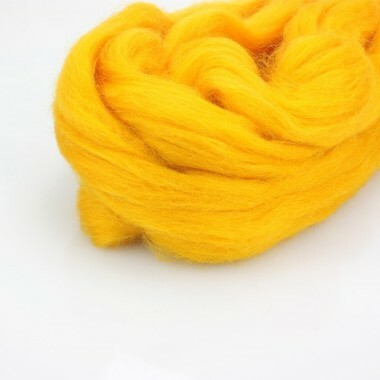 Our wool is of excellent quality, is suitable for felting both wet and needle. 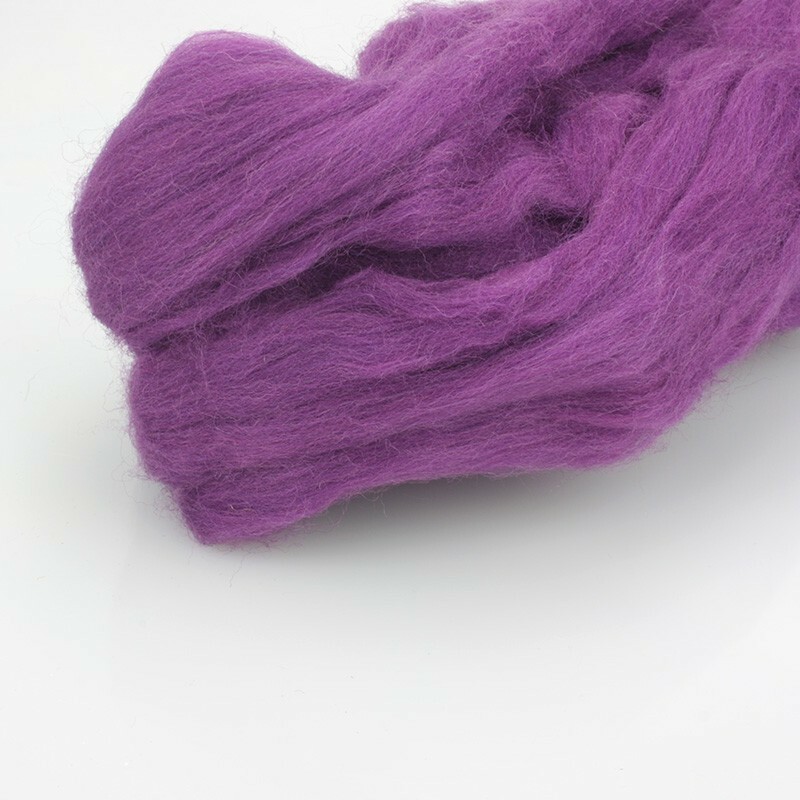 For brilliant results, you need high-quality materials for our wool, 50g is the product of choice for lovers of the felt. 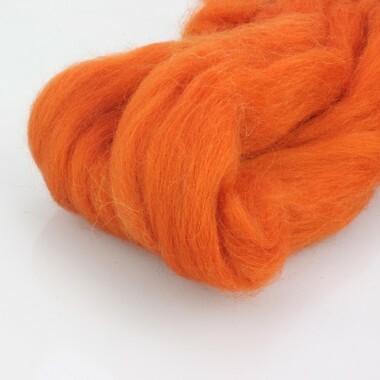 The amazing quality makes this the top of the wool that's perfect for the felt wet, spinning and needle punching. 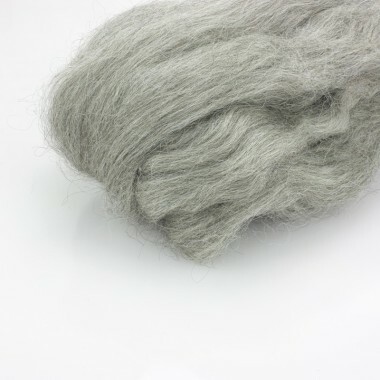 All the tops of the wool is knotted not to rigidly to ensure that all the fibers are grouped together to avoid flattening or nodes.